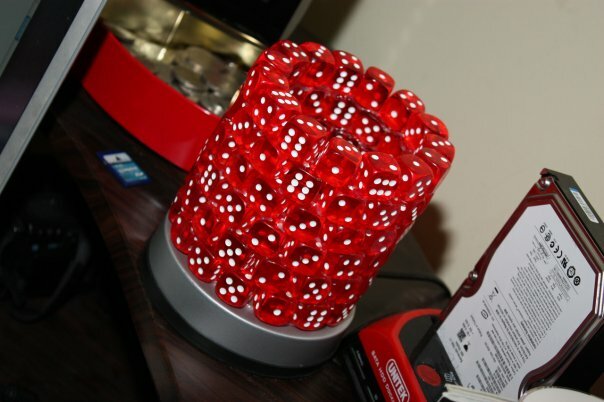 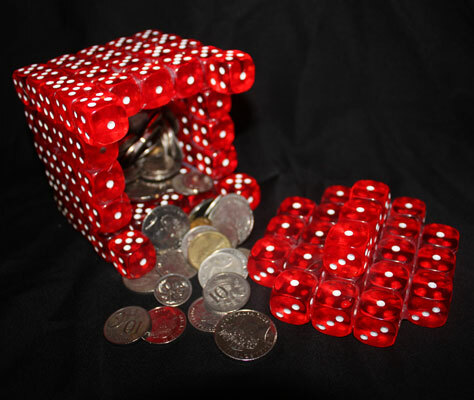 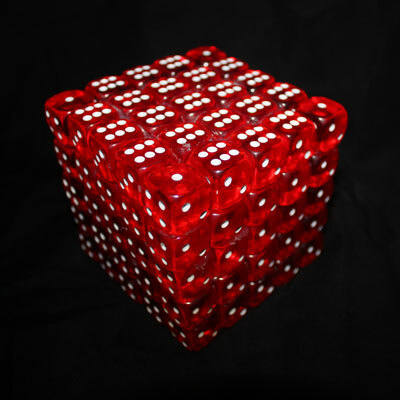 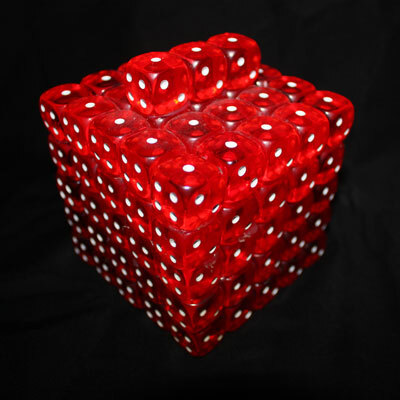 What can you do with 1000 dice? 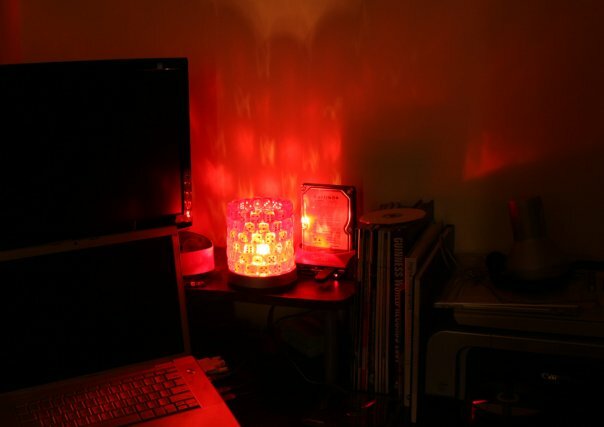 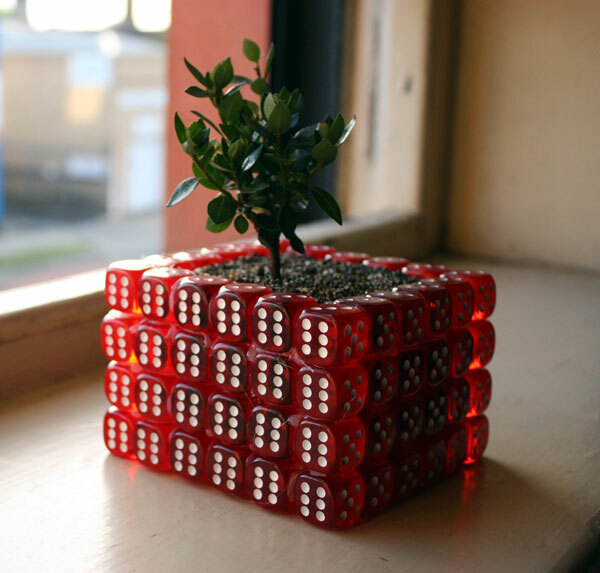 Well so far I have discovered that you can make a couple of cool lamps, a bonsai pot plant, and a funky money box. 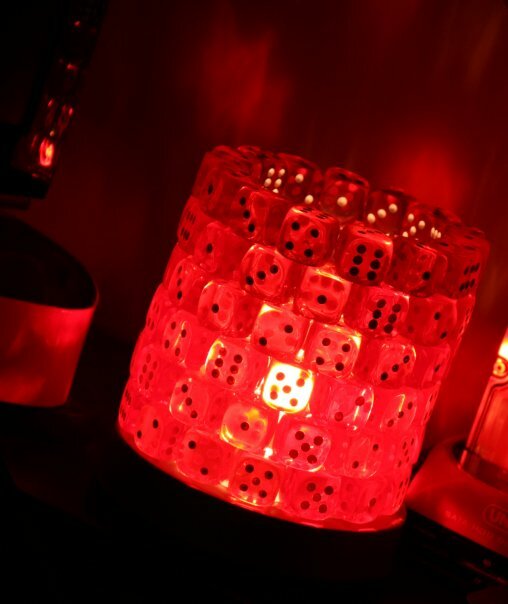 What to build next?… I have a few more ideas for these little red dice, one of which includes a cast iron bath, and a spot of class.